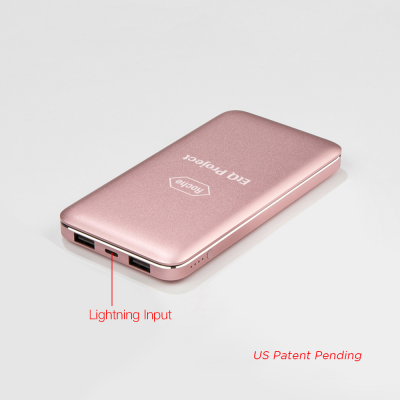 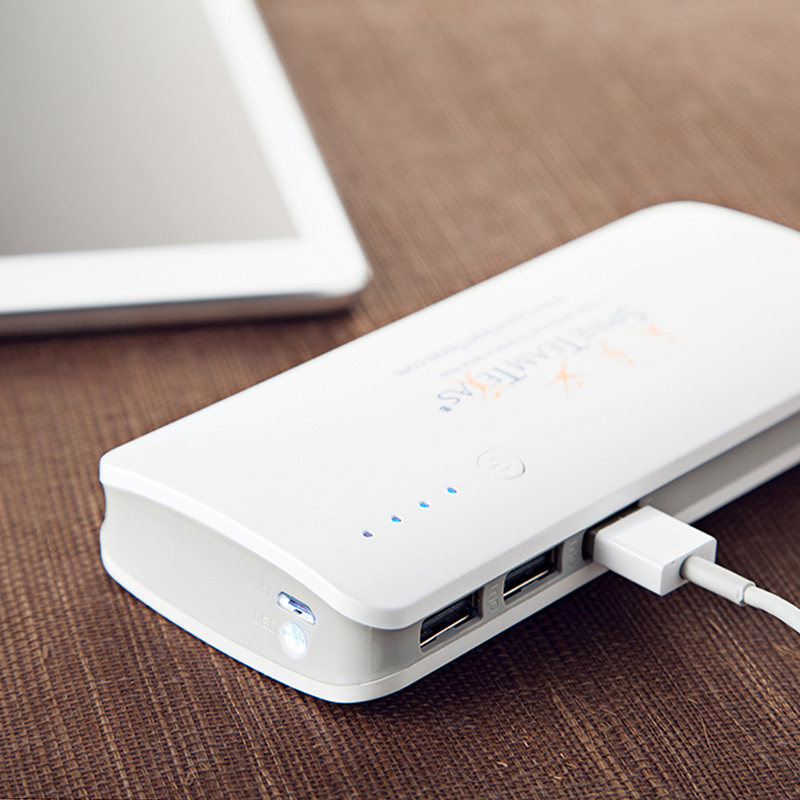 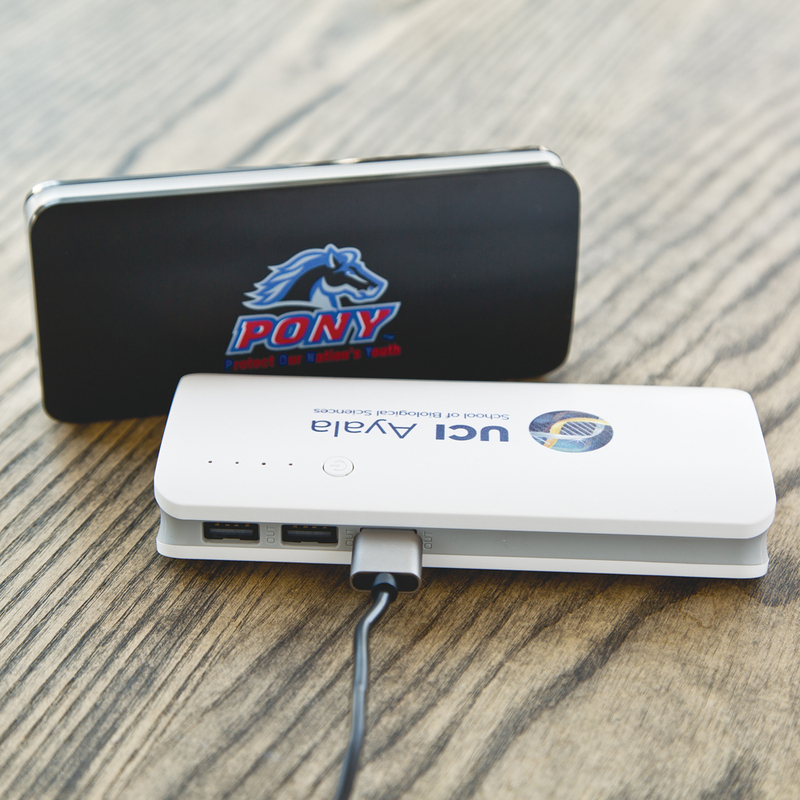 10,000mAh power bank with 3 USB ports. 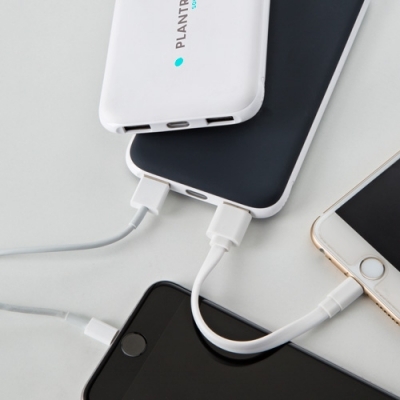 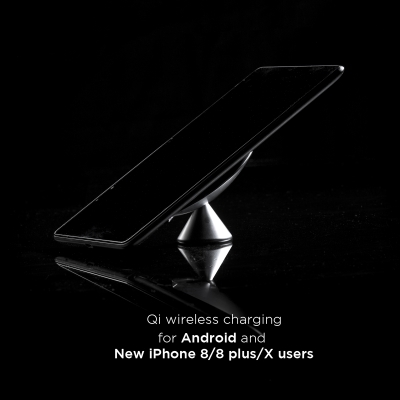 Powerfully charges 3 devices at once. H 5 9/16" x W 2 1/2" x D 15/16"
15 3/4 x 9 1/2 x 8 5/8"
H 1" x W 3"